NPR published a short piece about the rise of indie publishing. The article highlights two of indie publishing’s giants, Michael Bunker and Hugh Howey. The potential to “make it big” is nice and all, but to me, the real benefit of self-publishing is that you DON”T HAVE to make it big. In self publishing, you bet on yourself – you decide how much money and time you want to put in, and how much you want to get it out. You can aim to be the next Hugh Howey, or you can be happy with 10 sales per year. With traditional publishing, it’s sink or swim. If your book doesn’t sell, you’re out that advance money, and likely out of a deal. 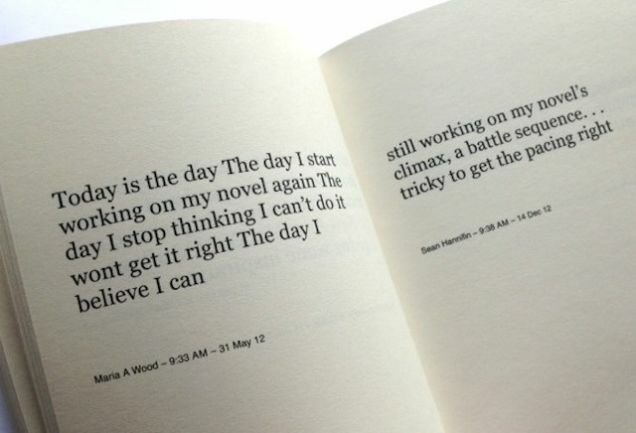 The stakes for my book? I’m out a couple hundred for cover design and editing, if no one buys it (though, happily, some people bought it). I easily spend that on other hobbies (not that I consider writing a hobby). The point is, I can keep writing whether I have five loyal readers or 5,000. And even if I only have five, I have as much time as I need for those five to become 5,000. There’s no rush. And it’s not a huge deal if it ever happens. 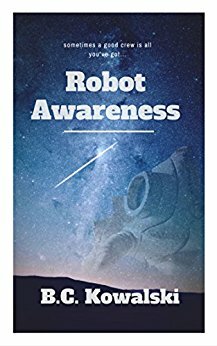 Previous Want a free advanced review copy of Robot Awareness? You got it!